As a wedding photographer I've had the privilege of helping brides and grooms by answering questions and giving little tips. 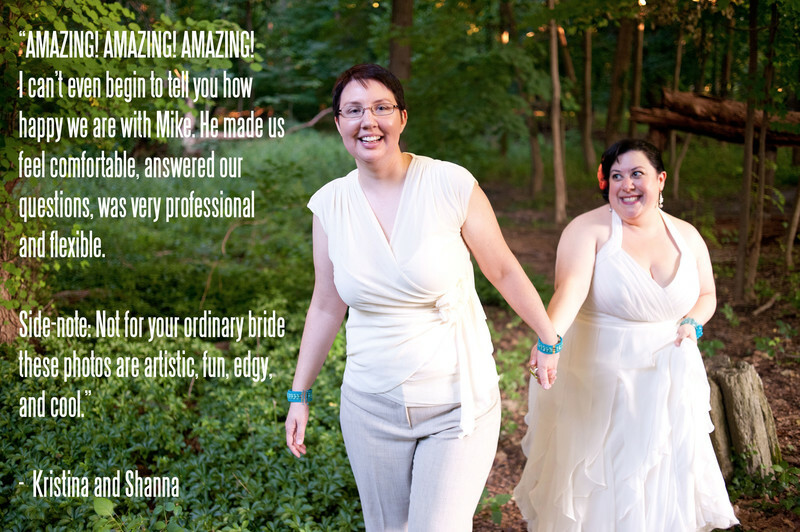 While I'm no wedding planner, I can give a few suggestions or provide you with recommended vendors I love. I've written many of these tips for other websites like Offbeat Bride and Lover.ly and together they have been seen by over 1/2 million brides, grooms and wedding vendors.